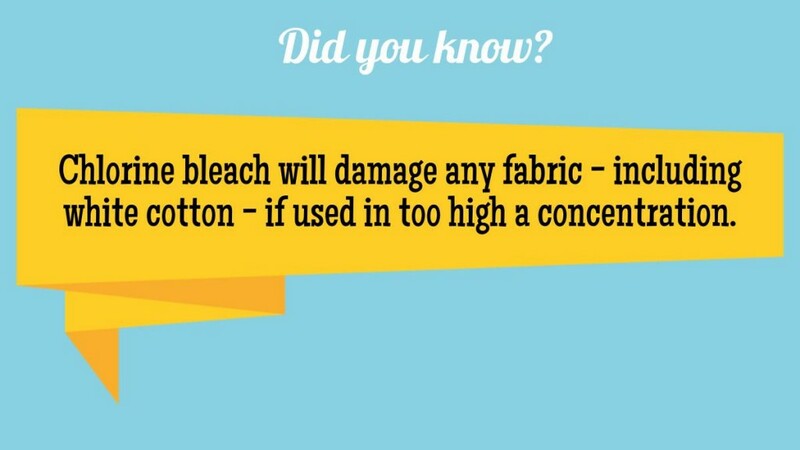 Get More Life Out Of Your Clothes With LaundryPure! Maybe it’s your favorite dress. Or that button-down shirt you wear all the time. At some point, though, with regular laundering habits, those beloved articles of clothing are probably going to show signs of wear. Maybe the color fades, or maybe the fabric pills. Maybe stains refuse to budge. Or maybe there’s a residue and lifelessness to your clothing now. You have to launder your clothes, but does that automatically mean you have to watch their quality deteriorate, too? The new answer? NO. Vollara brings you a technology you can use at home called the LaundryPure, and it takes the way you do laundry to a new level. Gone are the days of detergent, harsh chemicals and bleaches, costly hot water and dulling fabric softener. You can get clean, fluffy laundry that still retains its color, shape and style from when you purchased it. The LaundrPure by Vollara uses the same technology that hotels and hospitals use to launder large amounts of linens. The LaundryPure uses cold water only, and infuses it with oxygen, peroxides, and other gases to bubble and lift dirt and grime from cloth fibers, leaving towels softer and fluffier, and clothes brighter and cleaner. Eliminating the harsh chemicals, hot water and dulling softeners greatly extends the life of your clothing, which saves you money in the long run. Whites are whiter, brights are brighter, and the integrity of your clothing stays intact much longer than it would when washed in a traditional way. Stains are lifted, colors don’t fade and there’s no residue leftover to dull your clothes or irritate your skin. To learn more about the LaundryPure and click here.